Beautifully updated 2 story in WestGate with 3 beds and 2.5 baths and fully finished basement. Hickory hardwood floors throughout the main level. 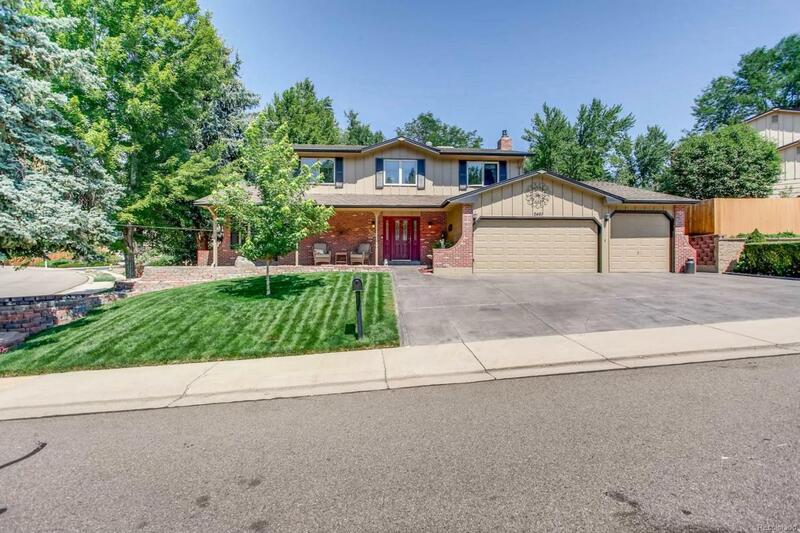 Rare 3 car garage and a beautiful addition off the family room. Over a quarter acre corner lot that is meticulously landscaped with two attached storage sheds. Master retreat with a sitting area. New updated 200 amp electric panel. Walking distance to bear creek greenbelt, shopping, and schools. Lots of extras come see this one today!! Offered by Mb A+ Realty Group.